Horrified Press is on a mission to horrify and astound you with a range of top anthologies, novels and collections from the world’s leading authors. We aim to create some of the most inventive and exciting titles within the indie scene today, by discovering new talent and by exploring popular and untried themes from exciting new angles. Blood drips from every psychotically deranged page in our back catalogue of quality titles (over 150 editions to date) that will raise Hell and vanquish the undead in as many phrases. We are Horrified Press, and if you love horror as much as we do then you have found your new haunt. Horror, Science-fiction, Fantasy, Sword & Sorcery. Font and formatting: Please submit in Times New Roman, 12 point font; single line spacing. Please format the document to 1st line indentation of 1?. The page margin should be set to .1? on all sides. Upon acceptance into the anthology, you agree that Horrified Press holds exclusive publishing rights for six months from the date of publication. 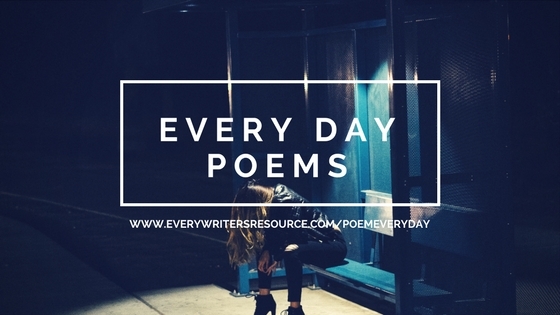 All intellectual property rights over the author’s work remain with the author, with the proviso that Horrified Press retains distribution rights in the format of the contracted anthology. Horrirfied Press has dozens of horror titles available from indie authors. 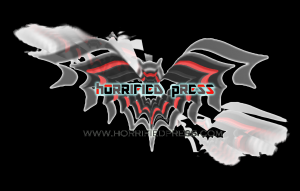 They are of course publishing working in the horror genre.Check their site for more information. We do not endorse any publisher, please make sure to do your research.